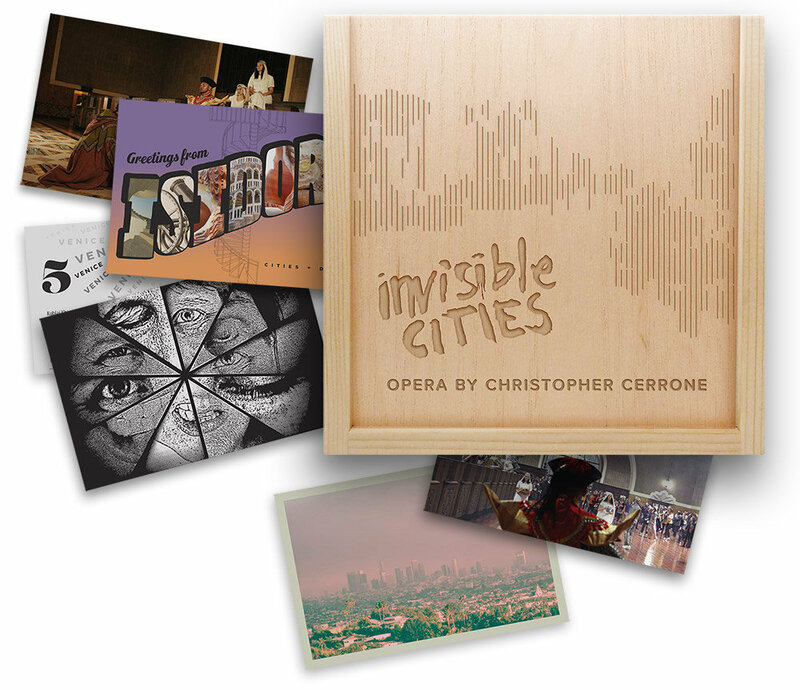 Recreate the discovery of imaginary cities with the limited edition of the INVISIBLE CITIES recording, beautifully designed by Traci Larson. Fashioned after a memory box, the handmade case features a woodburned cover and a collection of unbound postcards, with images and texts collected from Marco Polo's metaphysical journey. 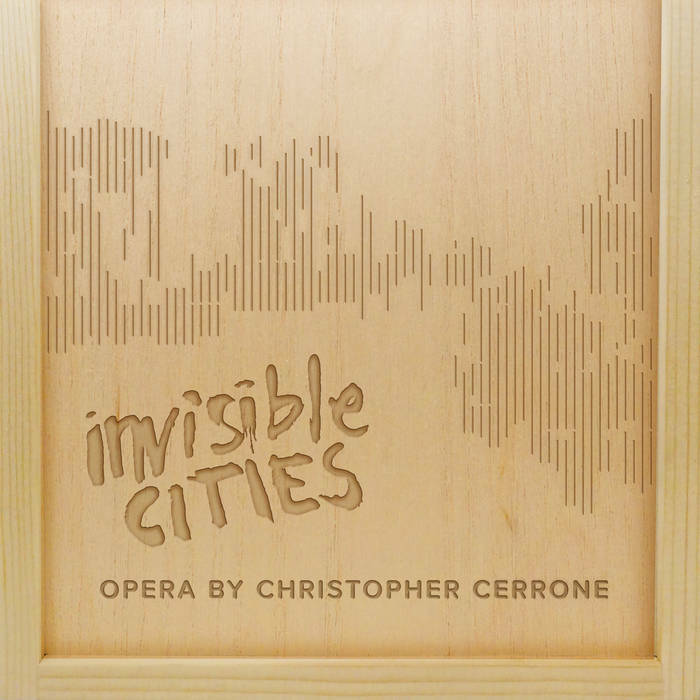 Signed by composer Christopher Cerrone and stamped with its limited edition number, this object is a true collector's item and a beautiful memento of The Industry's production. 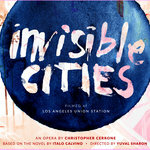 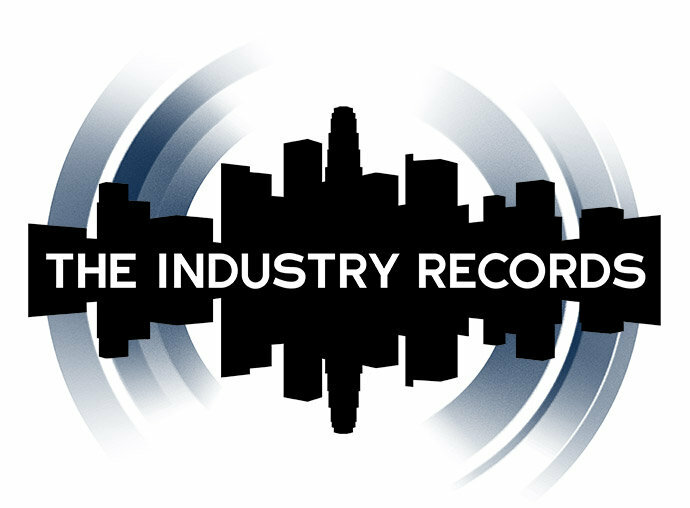 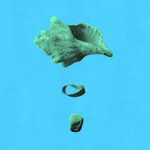 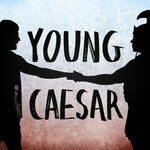 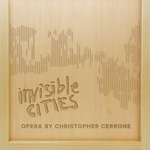 Includes unlimited streaming of INVISIBLE CITIES: An Opera by Christopher Cerrone via the free Bandcamp app, plus high-quality download in MP3, FLAC and more.